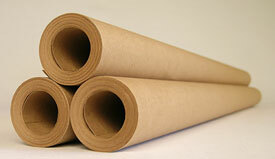 Longer Roll Length Paper rolls for handheld printers are necessarily small, so the increased yield offered by coreless rolls is an important benefit. Environmentally Friendly No concerns about core disposal, which is a desirable feature for outdoor and mobile applications. Safer In applications like stadium receipt printing, improper disposal of cores can result in accidents and exposure to liability. Coreless rolls eliminate this safety issue. 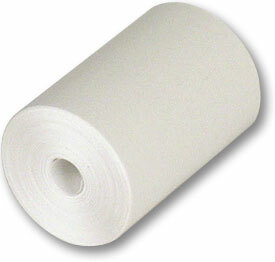 Less Weight Coreless rolls weigh less than equivalent rolls with cores. This is a benefit for many mobile printing applications, plus it saves on freight costs. If you have a product that you believe might benefit from coreless converting, please give us a call and we'll discuss how to make it work for you.